Sourced from select low-yielding vineyards in Napa Valley, our Chardonnay is characterized by crisp apple, ripe melon and citrus flavors gently balanced with toasty French oak. Our winemaker uses malolactic fermentation in moderation to retain the wine’s bright acidity. 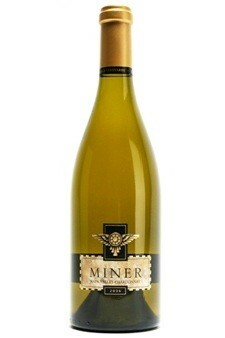 More than a decade after our Chardonnay put us on the map, this wine remains a classic.